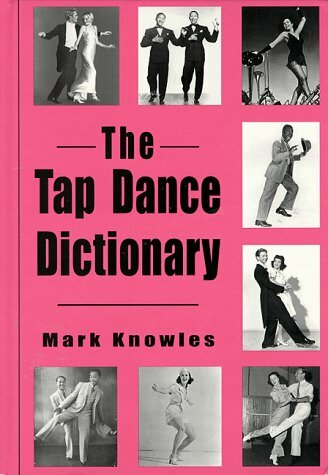 The language of tap dancing is as rich and varied as that of any art, and different choreographers, teachers and performers often use totally different terms for exactly the same step. The various names of all steps and clear descriptions of them are collected for the first time in this reference work. 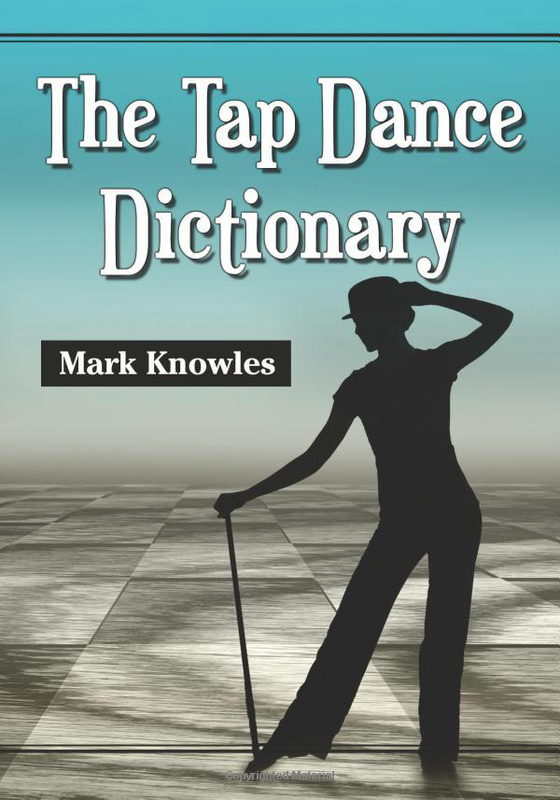 The emphasis is on all variations of a name, from universally recognized terms to simple “pet” names that individual performers and choreographers have created, with extensive cross-references provided. Each of the steps is fully described, with appropriate counts, explanations and history. Many antique and unusual steps such as the Patting Juba, the Quack, and the Swanee Shuffle are included. Also Available in Hardback edition.